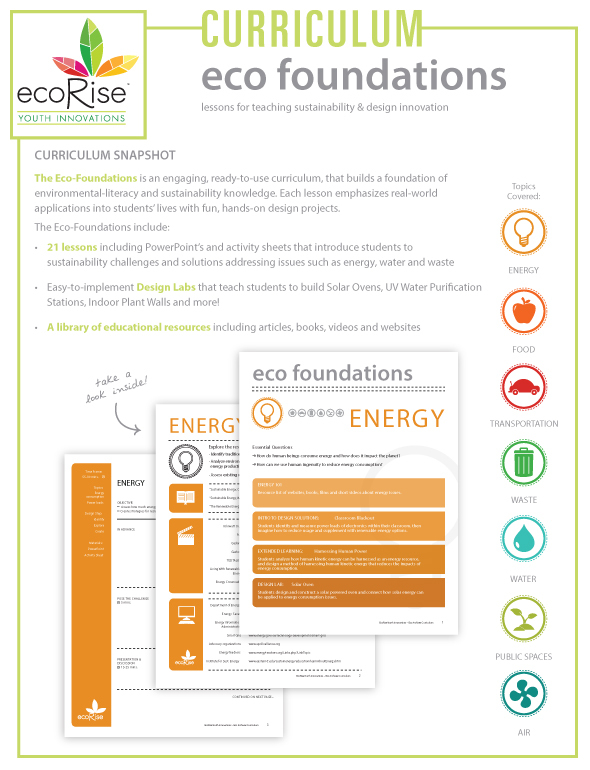 The Eco-Foundations is an engaging, ready-to-use curriculum, that builds a foundation of environmental-literacy and sustainability knowledge. Each lesson emphasizes real-world applications into students’ lives with fun, hands-on design projects. Extended Learning: What Am I Eating? of students adopted at least one new green habit or behavior, averaging four new behaviors per student. 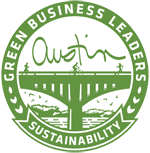 The most common new behaviors include eating healthier, conserving energy and/or water, and reducing waste.